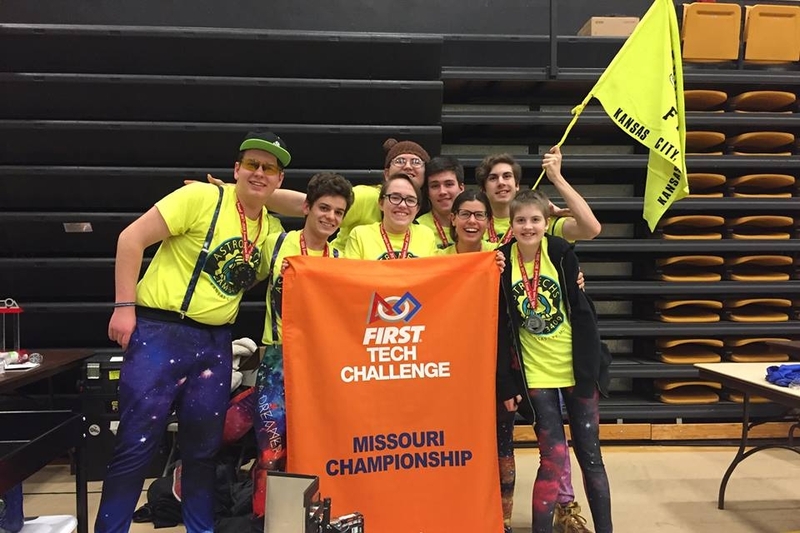 The Astromechs are a group of community competitive robotics teams sponsored by the Kansas City Robotics Foundation. We have one FIRST LEGO League (FLL) team (team #25094) and two FIRST Tech Challenge teams (team #3409 and #5227). The Astromechs teams accept public-schooled, private-schooled, and home-schooled students, for a limited number of spots on each team. We are currently in the midst of the Into Orbit (FLL) and the Rover Ruckus (FTC) challenges. Astromechs FTC #3409 is our more tenured team. In 2017-18 Season, we were the MO Inspire Award Winners and the Rockwell Collins Innovate Award Winners at World Championships in Houston, TX. We are the oldest team in Kansas City. The Astromechs have been participating in FLL off and on since 2005. Our current team, #25094, plans to compete in December. Older versions of the Astromechs FLL have earned various awards and competed at different invitational competitons. FTC Team #5227 is traditionally our "rookie" team. This year we have 7 members. 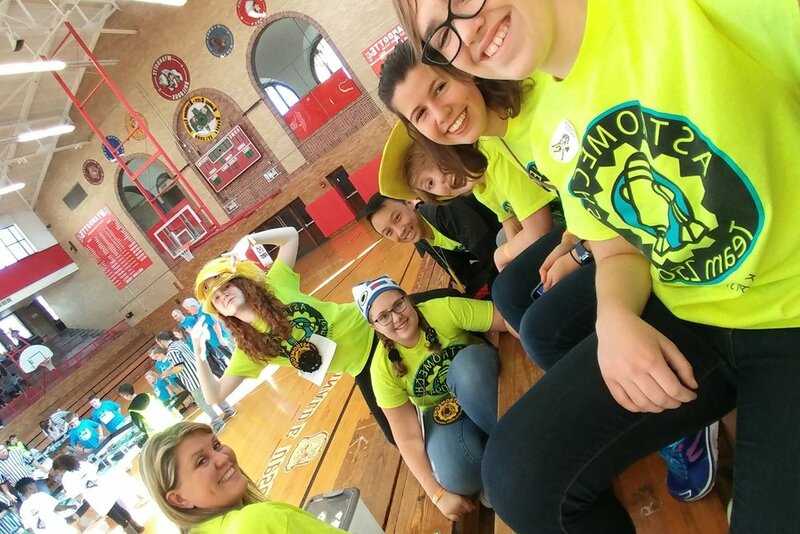 Though our number is that of a veteran team, we are all new to FTC but with varying levels of FIRST LEGO League experience.